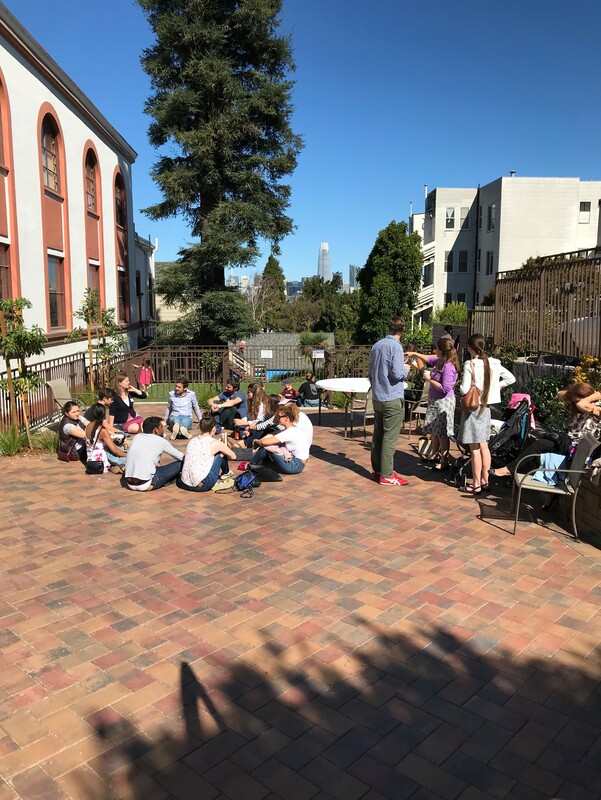 Our Young Adult Catholics (YACs) enjoying the nice weather on our new patio. 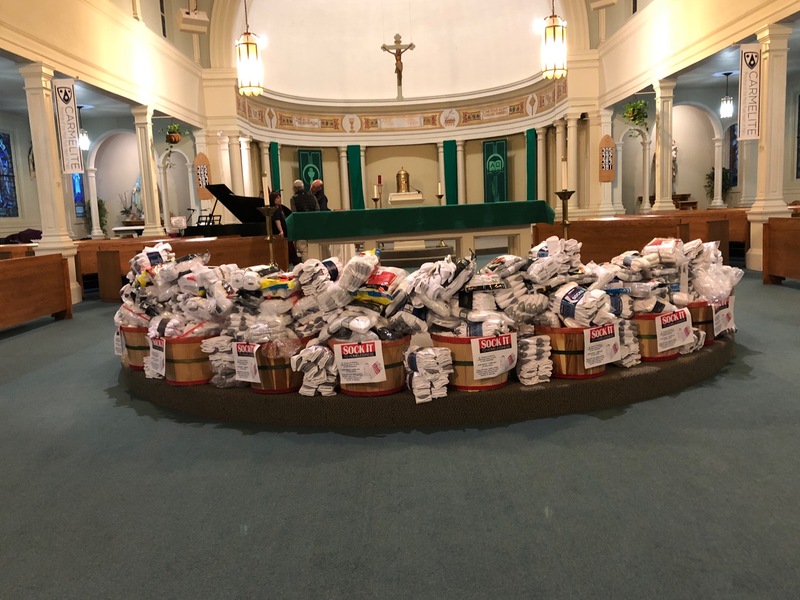 Our 2019 Sock Drive was a huge success!! We excceeded our goal of 2,000 pairs of socks.